Camron Reed who played Harper can be found on twitter @cjreed211 or on sounds like crowes. Marshal Sims can be found on twitter @MrMalicious1 or on sounds like crowes. Ryan Brandau can be found on twitter @ThePrimeSauce or as a player on Shadow of the Cabal. Isaac Sundsted can be found on twitter @Abelthecrowe or playing on sounds like crowes. Whatever you celebrate this holiday season, I hope it finds you well. Happy holidays, and happy new year. This is the final episode of season two. 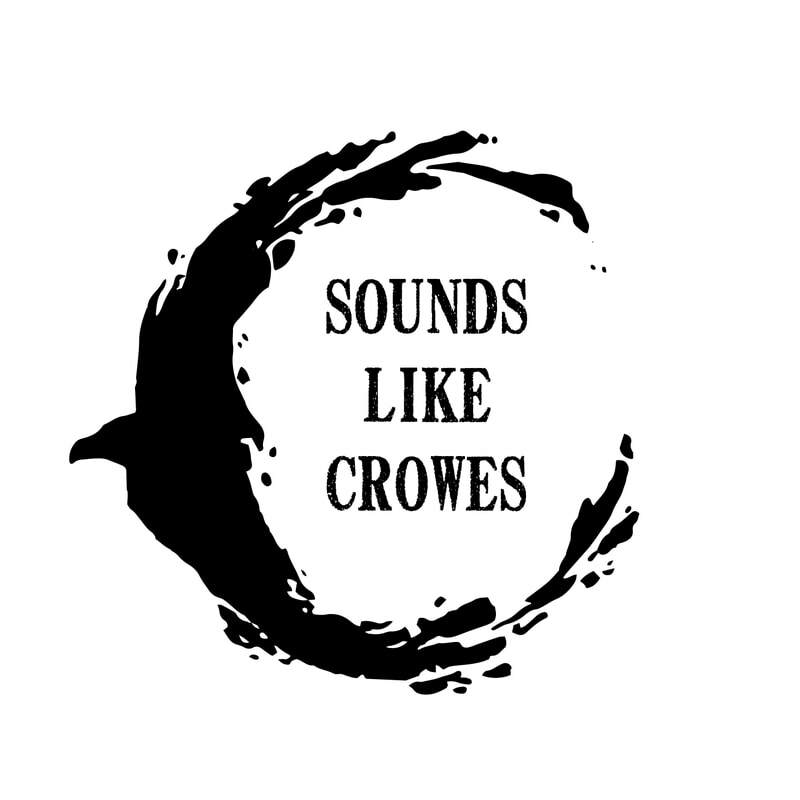 We will be taking a break after this season to rest, recuperate, and celebrate an entire year of Sounds like Crowes! We will return in early February. This wednesday november 7th marks one year from the release of our first episode. Amelia from the Character Creation Cast podcast skyped in to talk about year one, and ask us some questions you folks sent in.